This EP is a triumph. Yearbook are masters of syncopation, turning bars of 4/4 inside out and making common time sound as uncommon as it gets. These tracks aren’t so much “songs” as they are guided tours through Yearbook’s collective musical consciousness, unorthodox constructions laced with elements of the familiar and, yes, catchy. As with Yearbook’s live shows, there’s an ever-present middle finger raised in the direction of compromise and comfort zones; if Coheed and Cambria decided to take on the world of math-pop, they would sound as Yearbook do right now. This EP simply defies precise categorisation. It’s not just alt-rock, or prog or even math-pop, really – it’s Yearbook. Again, this EP is a triumph – and precisely the kind of release that this blog was designed to discover. 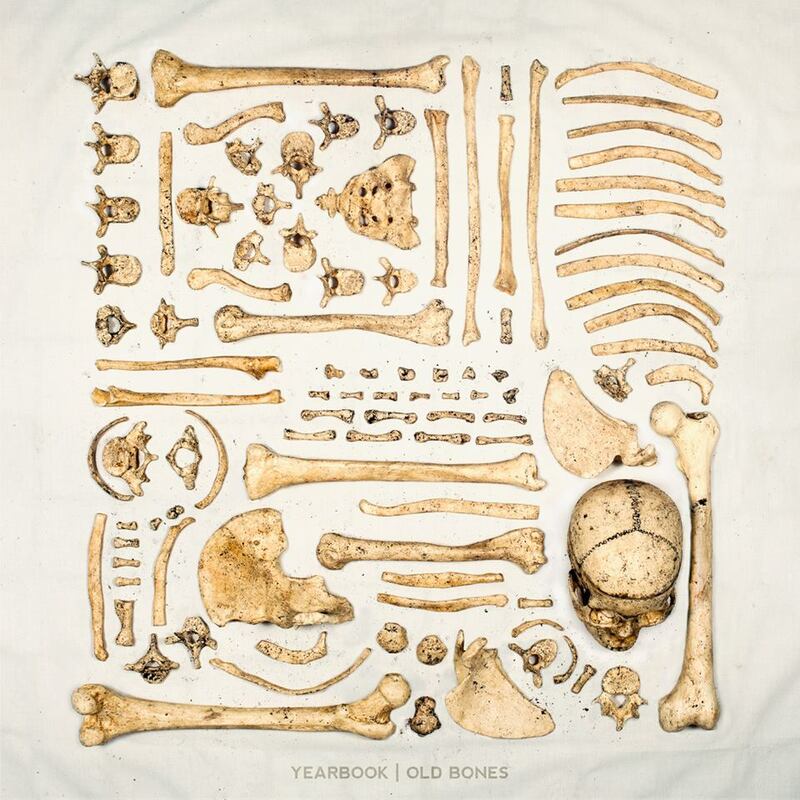 If TMMP rated music, Old Bones would get top marks. One of my favourite collections of songs since Reuben made Racecar Is Racecar Backwards. Yearbook on Facebook and Twitter.